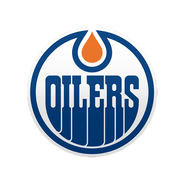 Montoya was waived Friday, with the Oilers intending to send him to AHL Bakersfield. This clearly implies that Montoya has lost out on the job as primary backup to Cam Talbot in Edmonton. Finnish netminder Mikko Koskinen, who was in direct competition with Montoya, posted a lowly .855 save percentage in the preseason, but he showed incredible resolve in hanging on for a 3-2 overtime win over the Coyotes on Thursday. 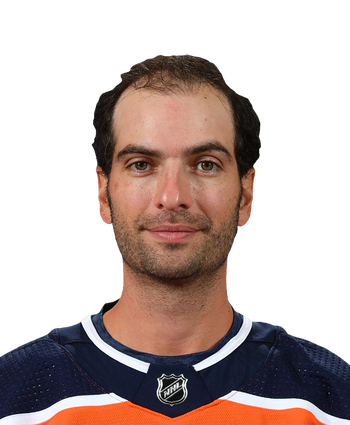 Montoya is suddenly not even worth handcuffing to Talbot in fantasy leagues.